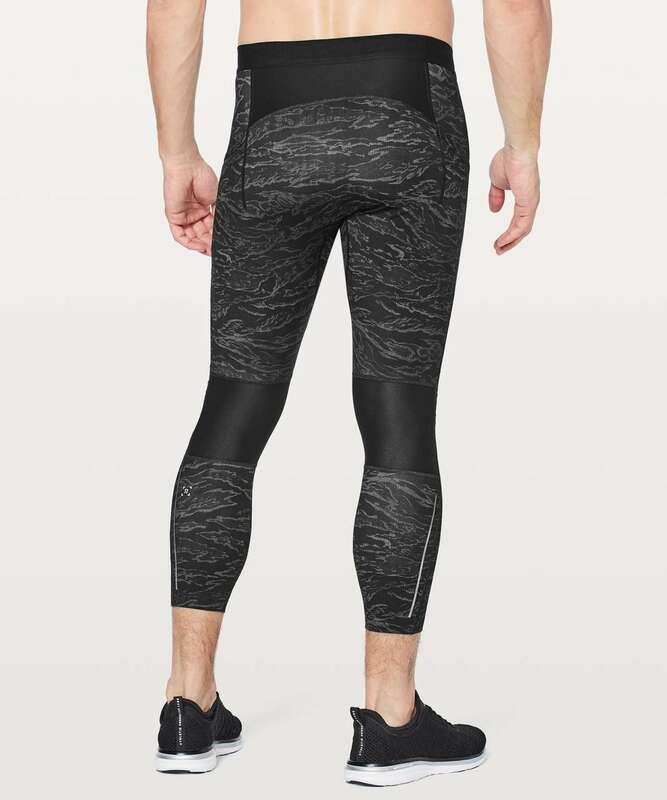 Lululemon Surge Light 3/4 Tight *Side Pockets 23"
Not down to bare it all? 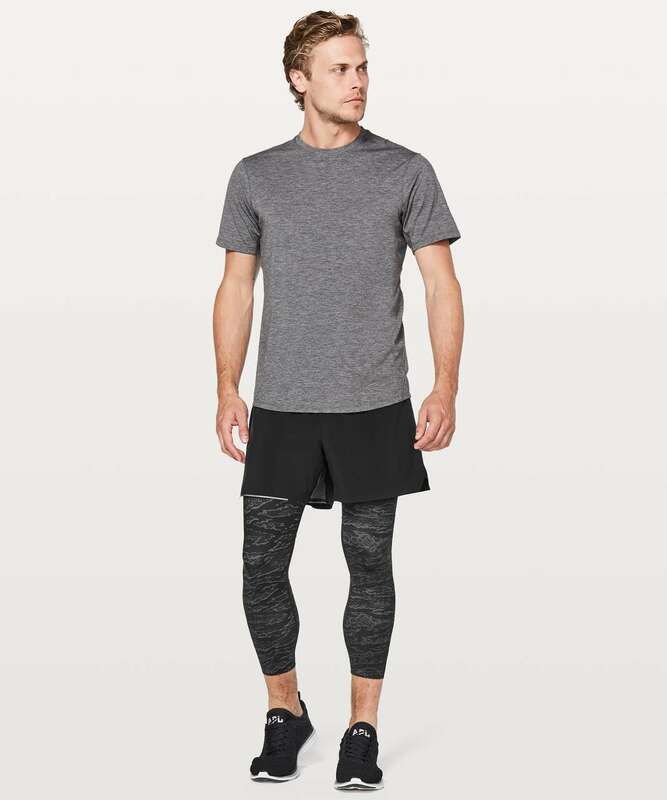 Layer these lightweight tights under your shorts when you're heading out for a run. 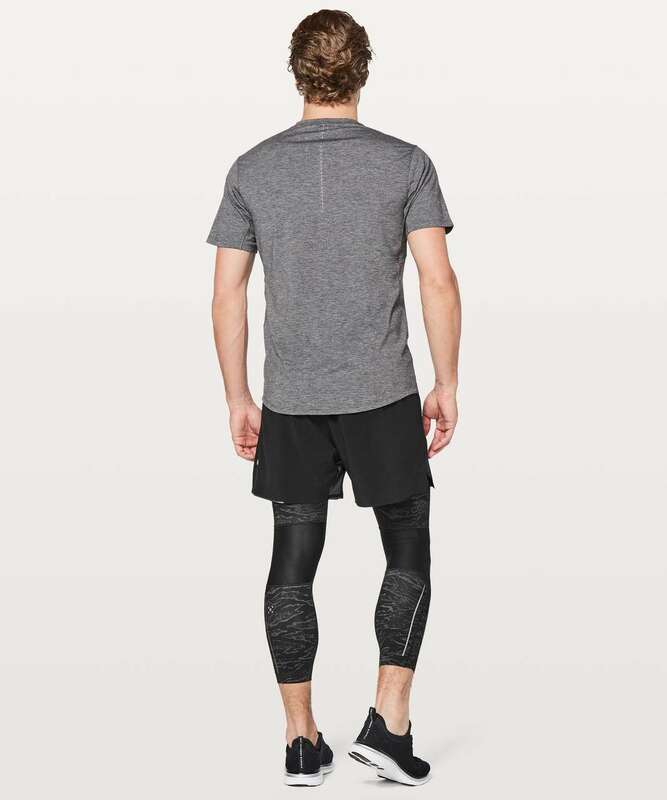 Made with Light Luxtreme® fabric that is sweat-wicking and four-way stretch.